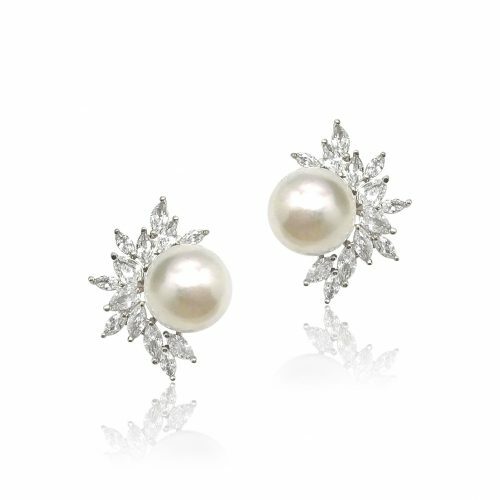 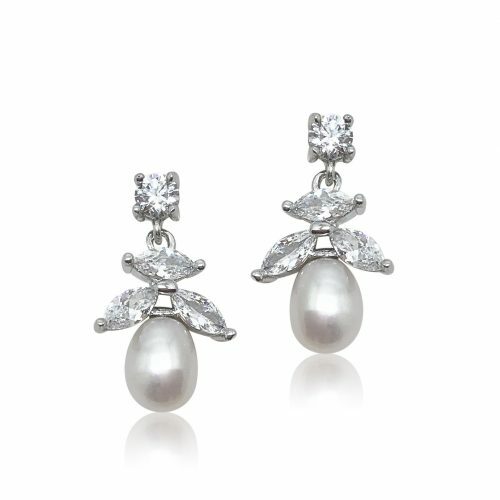 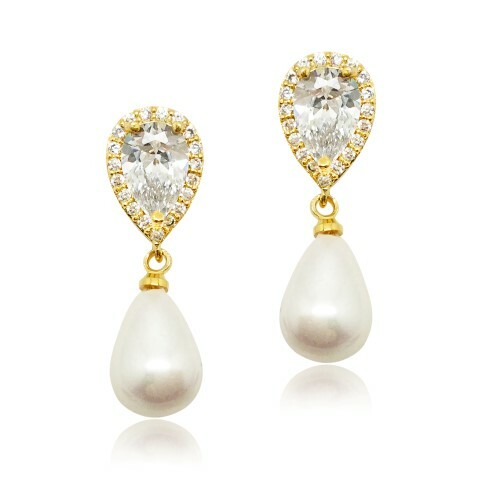 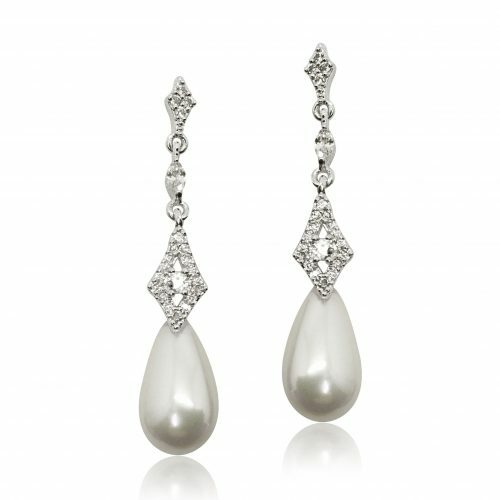 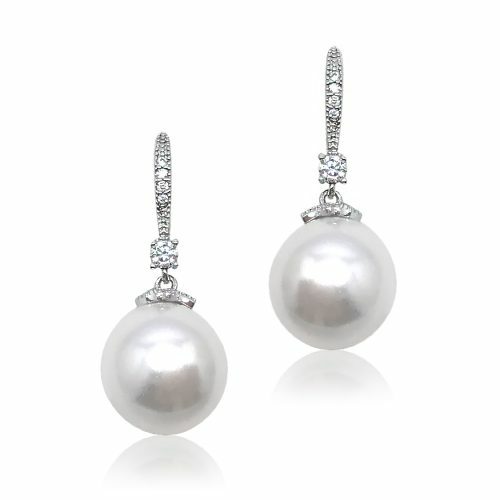 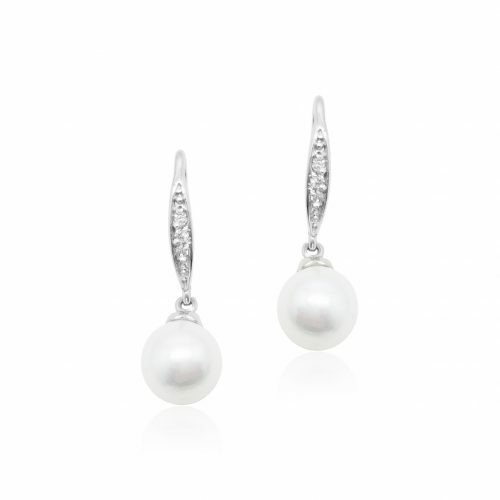 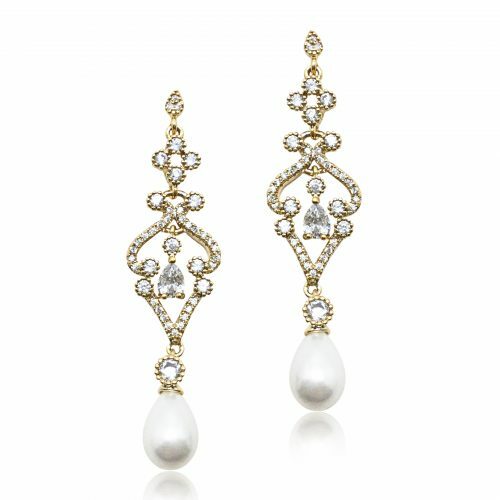 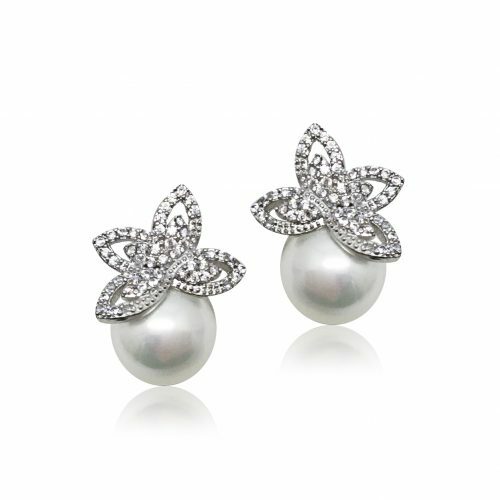 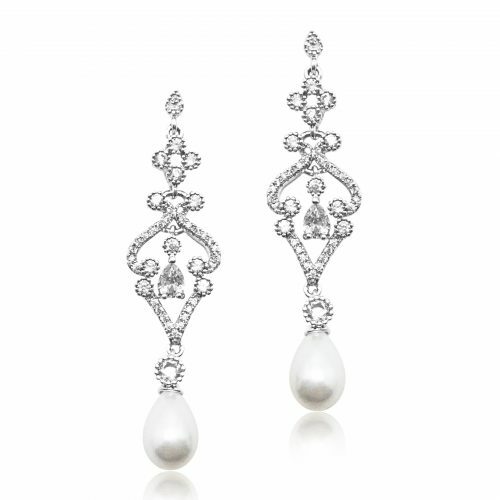 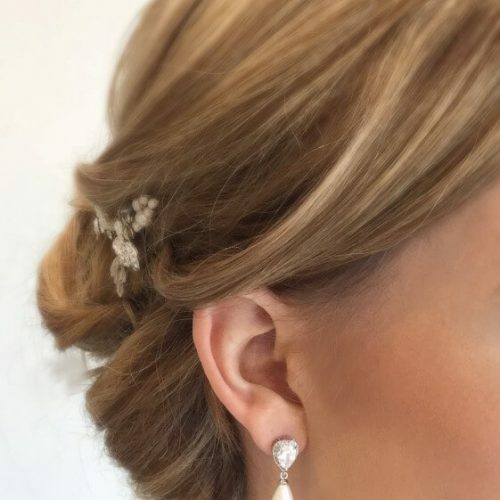 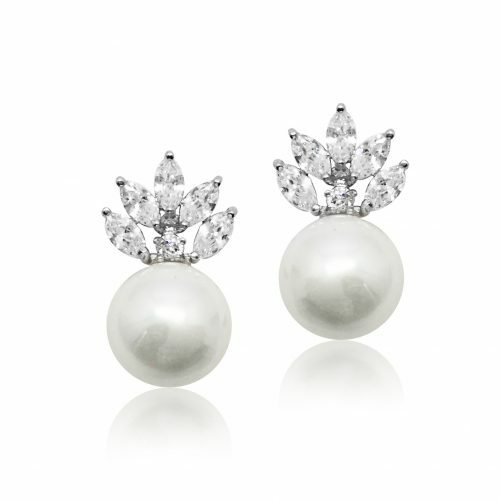 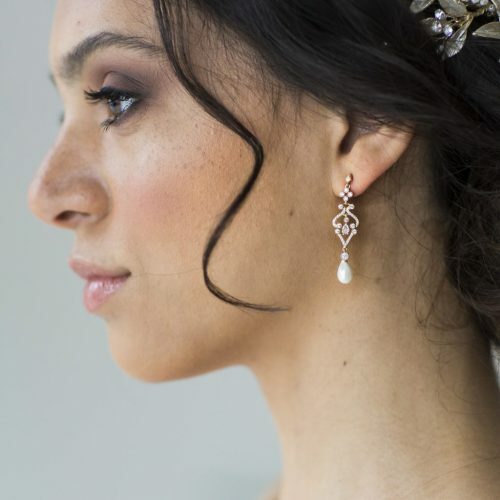 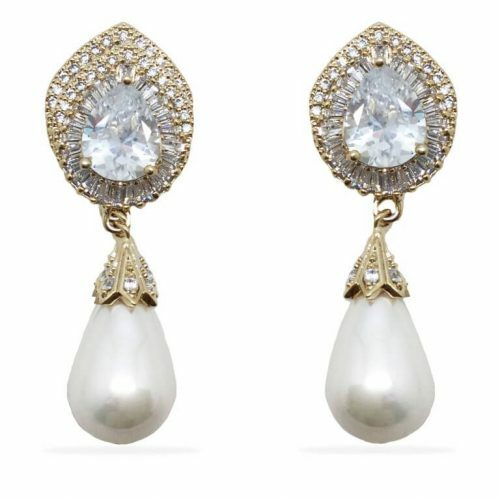 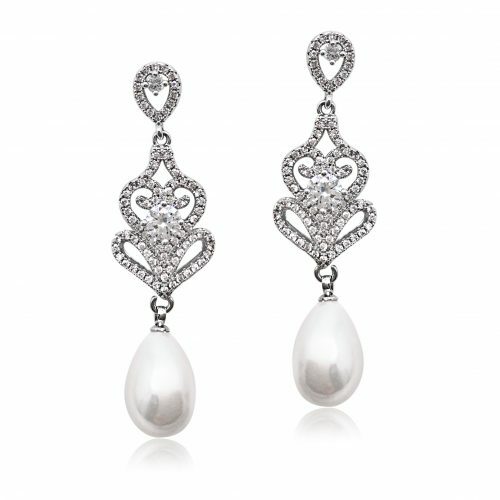 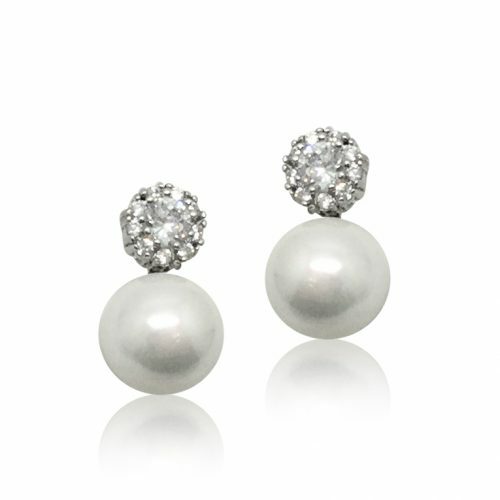 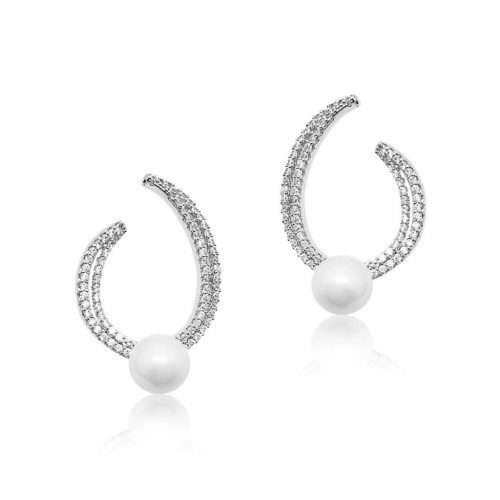 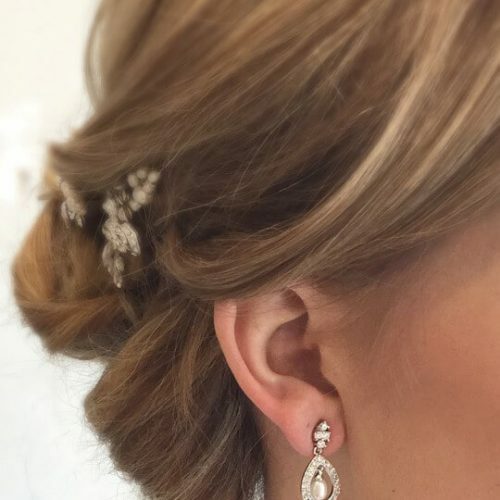 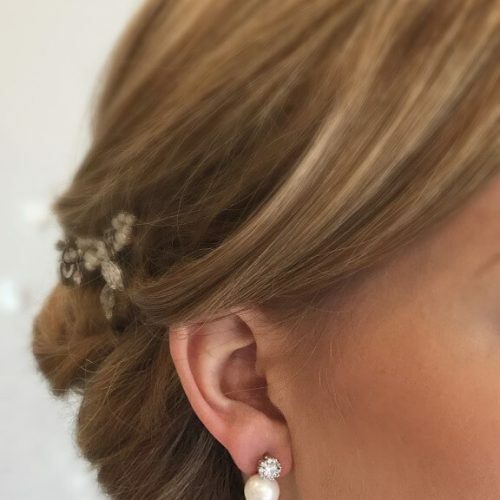 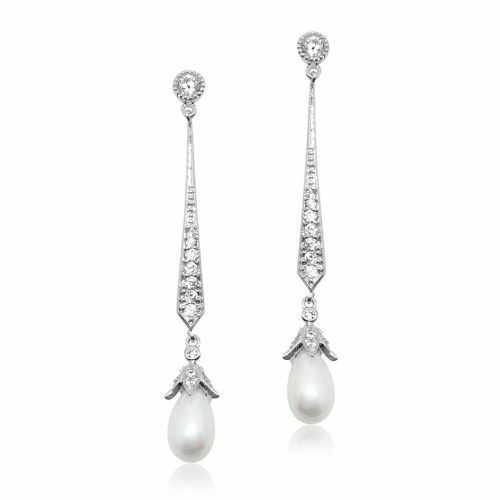 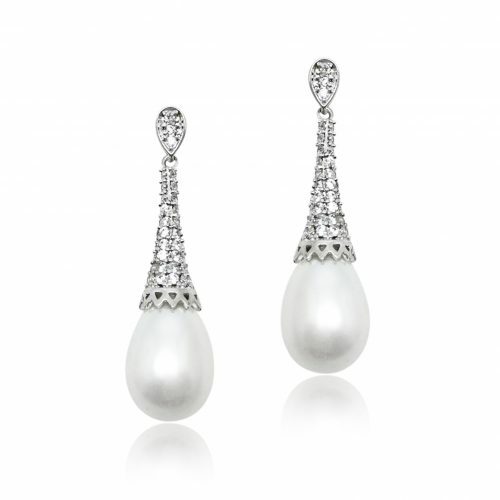 A classic staple bridal earring is the pearl drop. 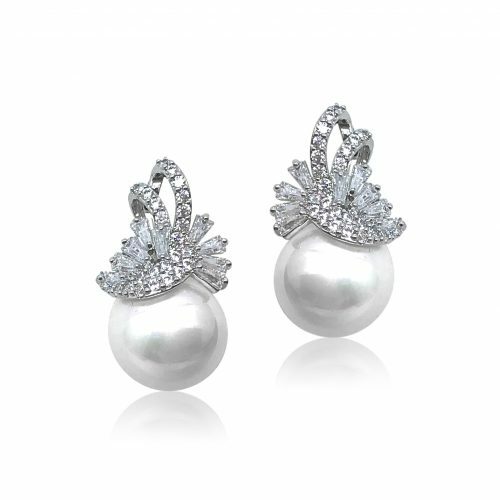 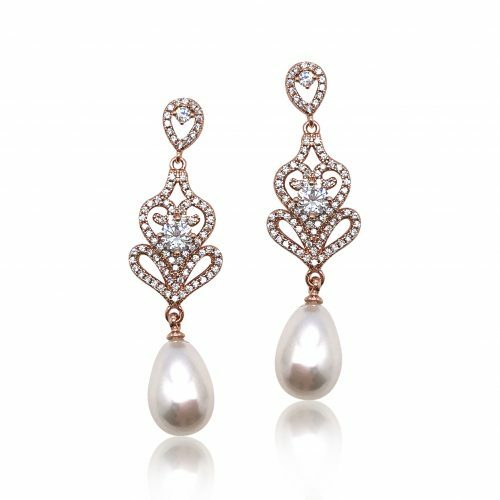 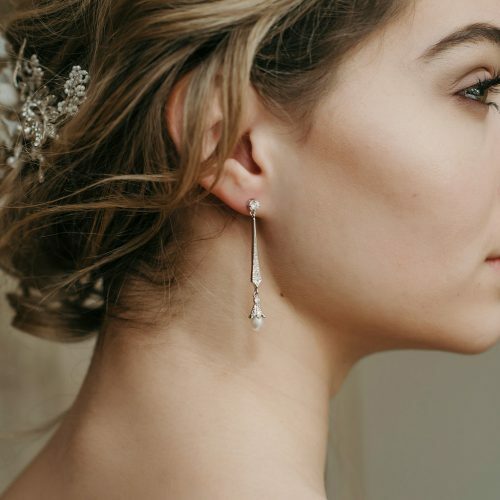 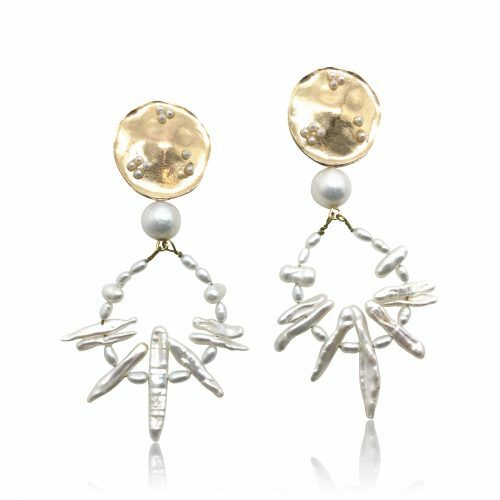 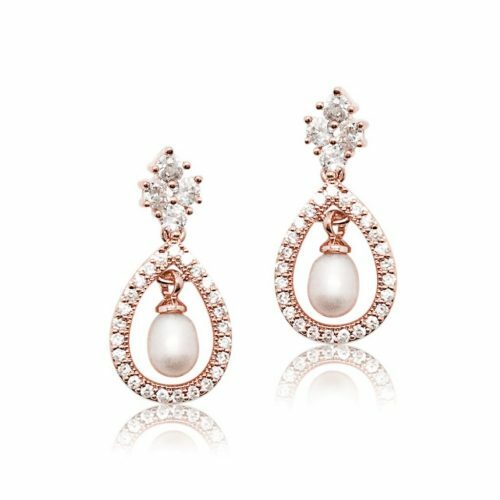 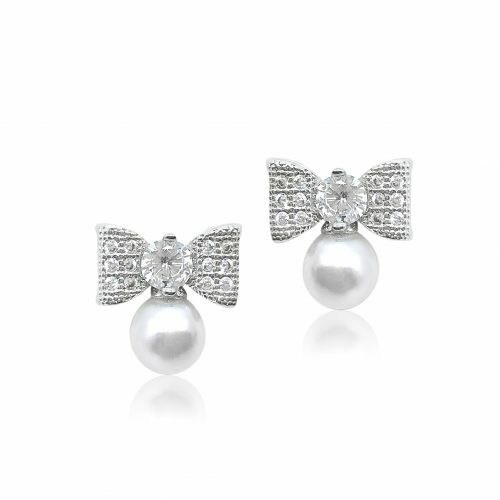 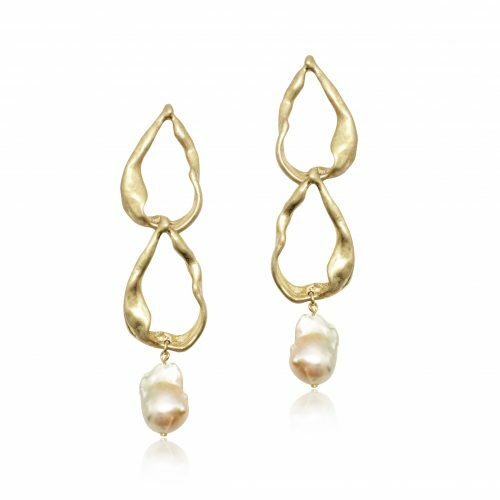 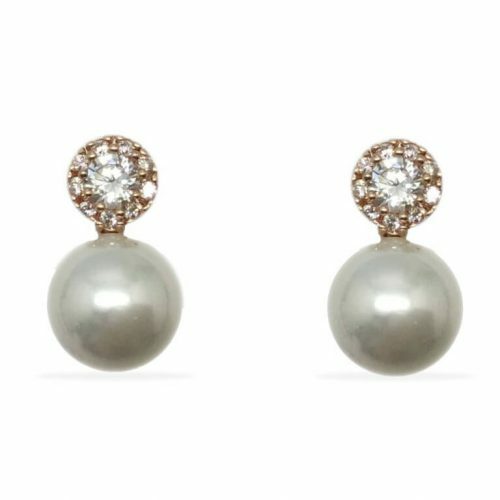 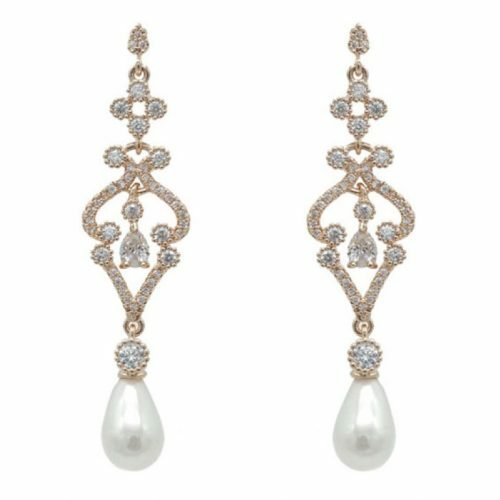 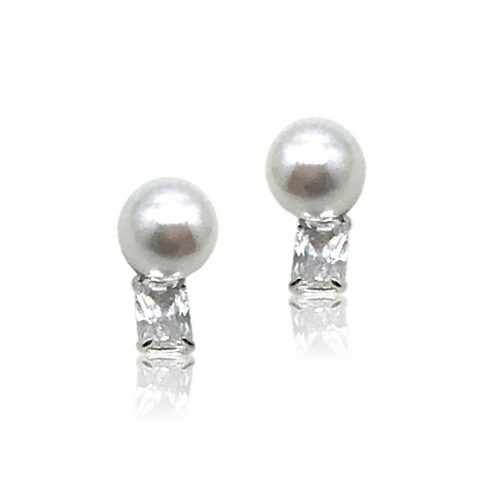 Available in stud or bridal drop, all our pearl drop earrings have a touch of crystal to add a bit of sparkle as you move. 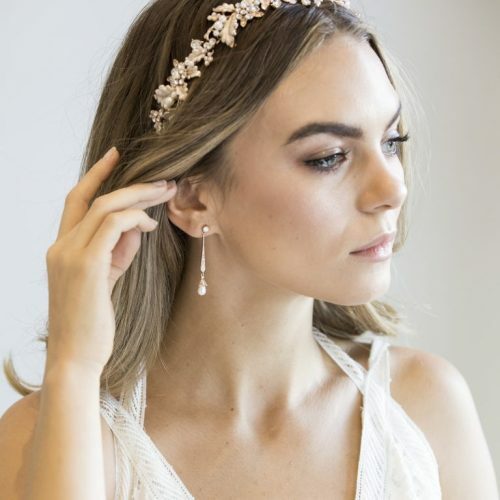 Our most popular is the mid length pearl drop, but it’s always worth seeing which style suits you’re bridal dress and wedding style.